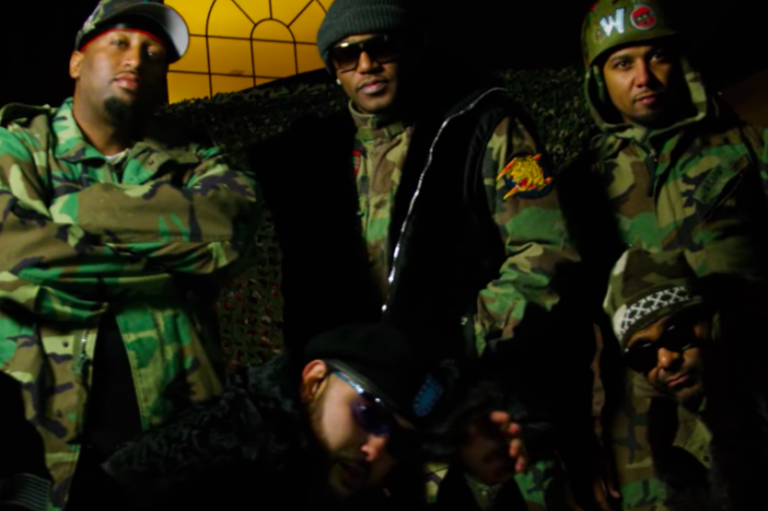 Dipset make a comeback with "Diplomatic Ties," their first full-length in 14 years. The new album, which you can stream below includes the previously released Murda Beatz-produced single "On God" featuring Belly and The Heatmakerz-produced "Sauce Boyz." The follow-up to 2004's Diplomatic Immunity 2 also features appearances from Tory Lanez, The Lox and Trav. To celebrate the album's release, Jim Jones, Cam'ron, Juelz Santana and Frekey Zeekey will be performing at the Apollo Theater on Friday, Nov. 13. The Harlem quartet also dropped off a video for 'On God' featuring Belly.